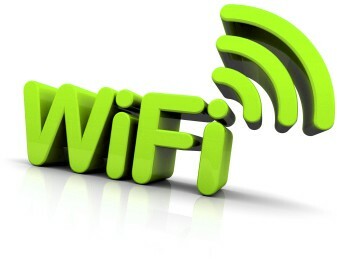 Tsogo Sun now offers guests free high-speed WiFi connectivity in all rooms across all its hotel portfolio. The introduction of this value-added service to Tsogo Sun guests follows extensive specification of the technical requirements of providing free WiFi and the installation of an advanced system by service provider Alwayson, in the form of their Ruckus Wireless’ WiFi solution. This system network offers access at the majority of Tsogo Sun’s locations, using 2.4GHz and 5Ghz channels and consists of more than 4 000 high performance dual band Smart WiFi Access Points with adaptive antenna technology to ensure optimal WiFi coverage and performance. 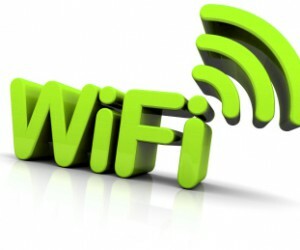 In all the hotels, these data limits are limited to a maximum of three devices per room.